Leeds City Council is working with leading social change charity Good Things Foundation to deliver an ambitious new programme that will ensure residents of the city have the digital skills they need. Across Leeds, tens of thousands of adults still lack the basic digital skills they need to participate in today’s world. People who are offline are missing out on all the benefits the internet can provide – from helping them to find work, to saving money and keeping in touch with friends and family. Through working together, partners across the city are tackling this issue by providing local support in communities. The project will form a network of organisations which will help people understand the benefits of digital technology, and how they can get to grips with it. The network will include libraries, hubs and other community venues across Leeds, where anyone can find support with their digital skills. 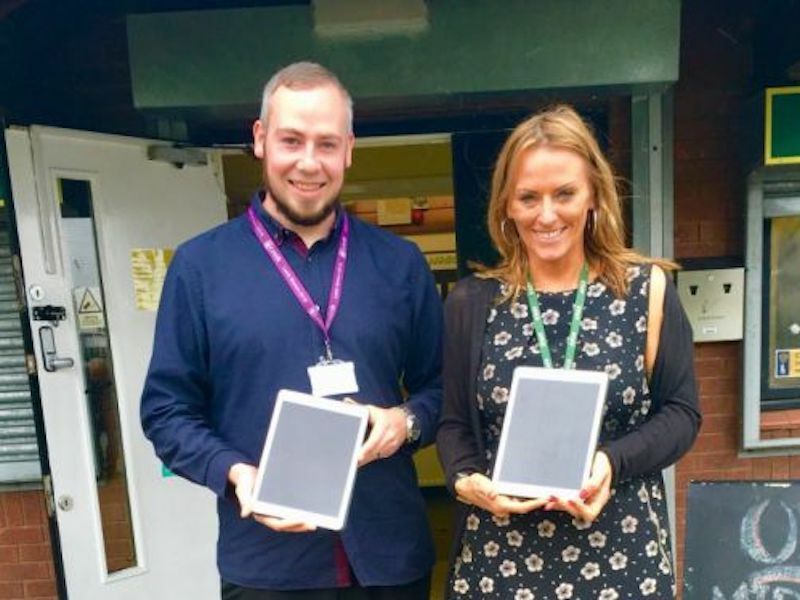 Local organisations who want to support their clients to develop their digital skills can take advantage of Leeds Libraries’ tablet lending scheme, which allows organisations that don’t have the equipment or are not online to borrow 4G enabled iPads for free, to pilot approaches to digital inclusion. Free training is available for people working in the community to become Digital Champions, who will encourage non-users to take their first steps to get online. To find out more about the tablet lending scheme, please ring Leeds Libraries at: (0113) 378 5005. As we have previously reported, one organisation who is already supporting South Leeds residents is Middleton Elderly Aid.